It has been an amazing week so far and it’s only Wednesday! 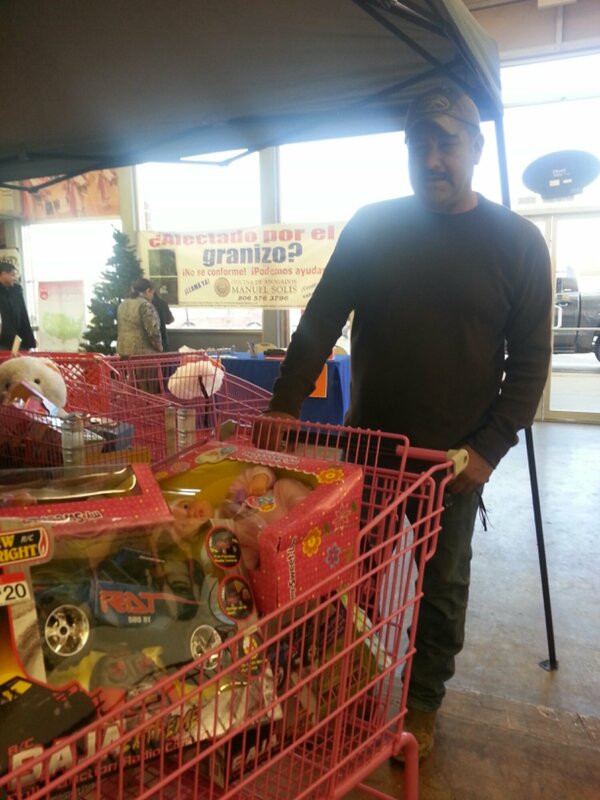 It was the idea of some of my co-workers to partner up with a local Spanish radio station here in Amarillo and host a toy drive to benefit the families we work with. This took place this past Saturday, Sunday and Monday and I am absolutely floored by the response of Amarillo’s Hispanic community. 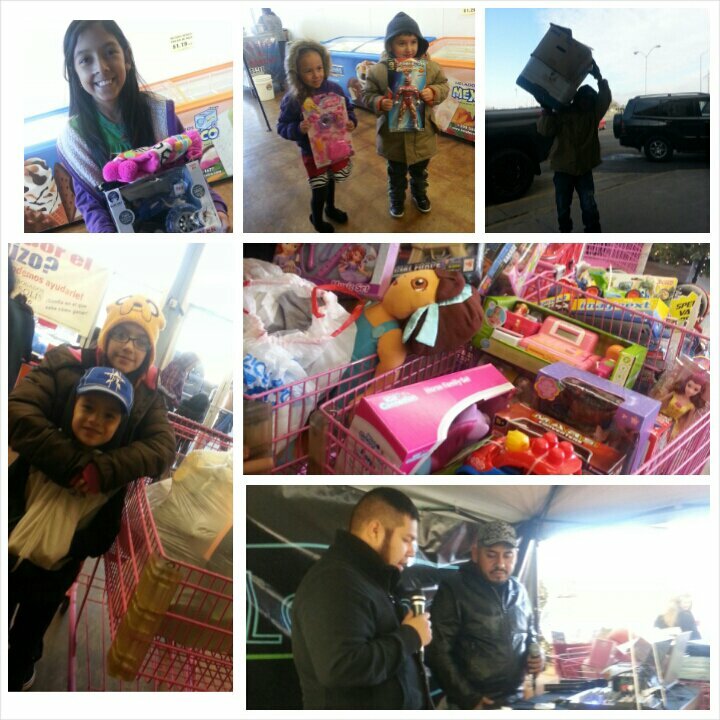 I was so blessed to see some of these families come and donate bags upon bags of brand new toys. 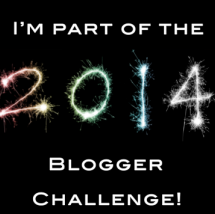 I wasn’t sure I wanted to blog about it but I just had too. I wanted to share some the special stories I heard while on location. We had one mom bring all of her son’s birthday gifts. Harsh right? Lol that was my first thought but then she said that she told him if she could donate the 10 toys she knew he wouldn’t play with, she would buy him a toy he really wanted. Of course he agreed and she brought us a huge bag full of brand new toys. Not only is she helping our agency and the families out but she is showing her son the importance of giving things we really don’t need. Although there was a definite reward for her son, maybe when he is a dad he will do the same thing with his kids and bless 10 more people! 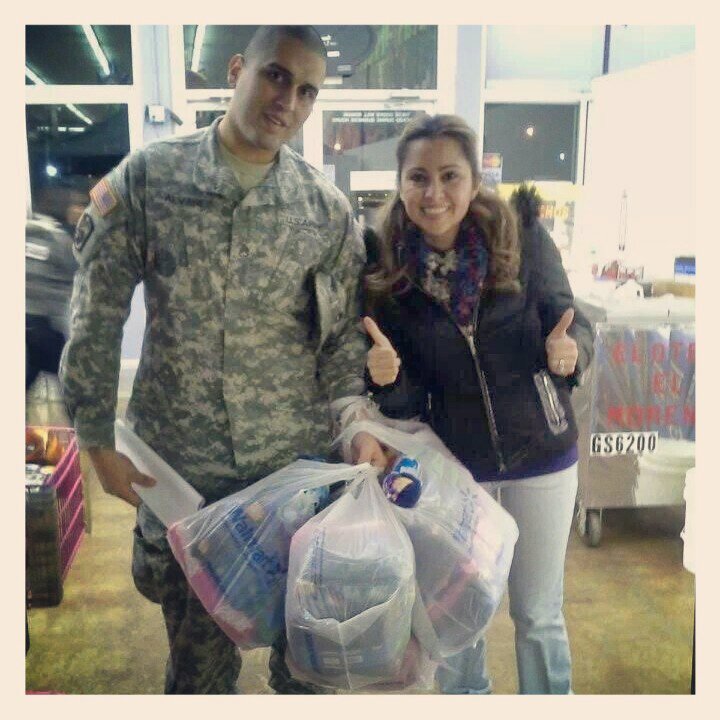 We also had a the Army donate 32 pairs of pajamas for our families! 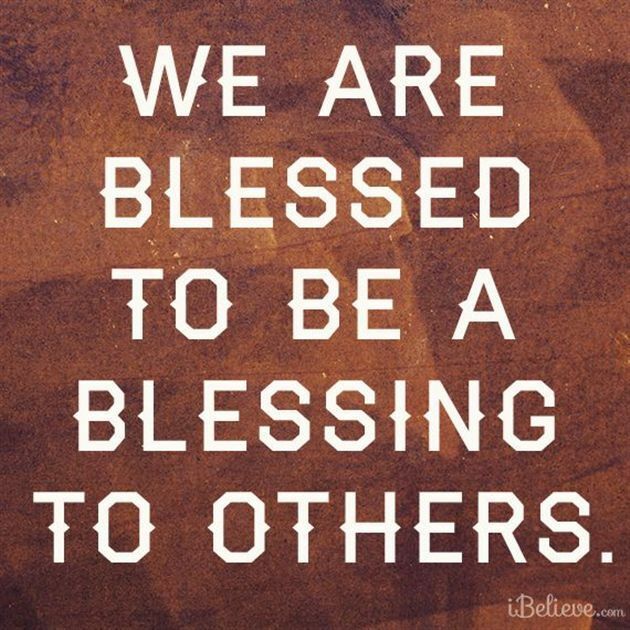 What a blessing! Who wouldn’t love One Direction and Spiderman PJs! A local horse track, Carril San Carlos, came and donated a couple of large remote control toys and some precious life-like baby dolls. 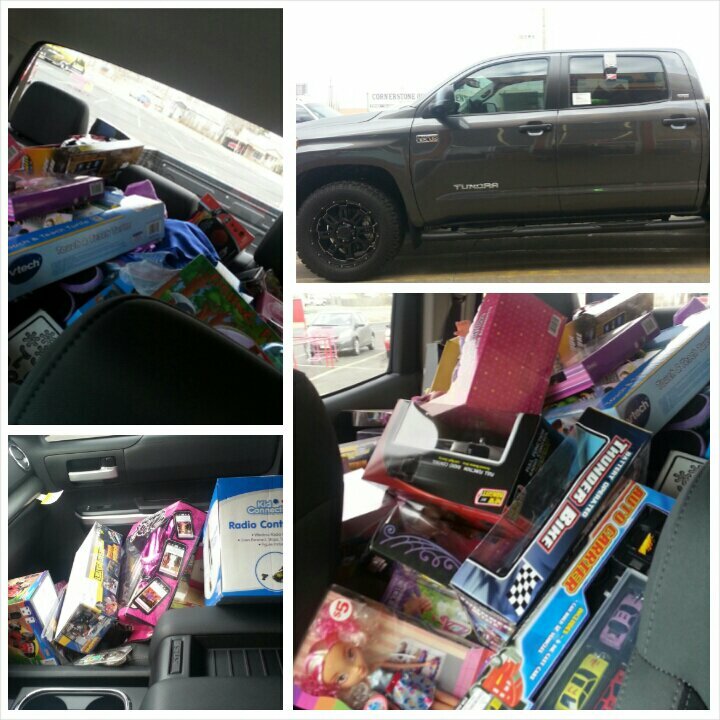 We had plenty of women go in and take their kids; however, I was amazed of the response of the men taking their families and explaining to them that these toys were going to bless someone. Through these strangers acts of kindness God really spoke to me. I realized that even something as small as donating a toy can bless so many more people than just those who receive the toy. I was absolutely blessed. I went home so emotional and amazed. We always say we live in a horrible, cold world….but the fact is….there are still so many good people out there. People want to give…sometimes they just don’t know where their donations or time could be used. A big thanks to Viva Media and La Super Economica for helping us so much and giving their time! I challenge you to look in your community to see if there are any shelters, non-profits or even just families that could use some help. Some of the kids your child goes to school with may or may not have food to eat when they get home….they may or may not have heat….they may or may not have the warmth of love…ALL YEAR AROUND. 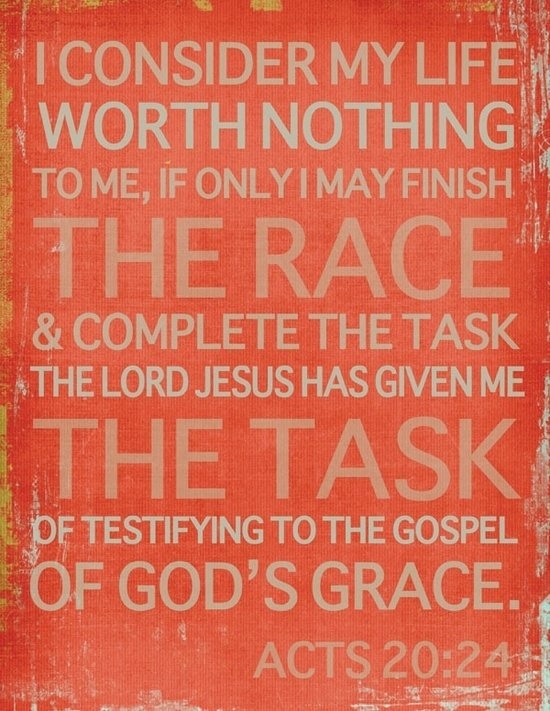 You don’t have to do it by yourself! You can serve as a light for your community and just like fire that light will spread. You could get your place of employment to put together a small toy drive or maybe get food together. 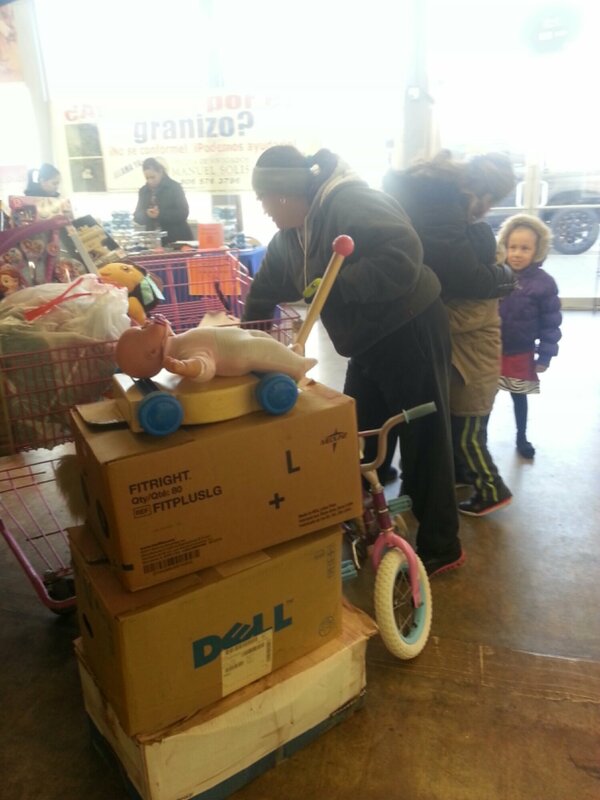 This entry was posted in Encouragement, Faith, Holidays, Uncategorized and tagged Giving, God, Hispanic, Holidays, love, Toy Drive, Viva Media on December 11, 2013 by Monica.